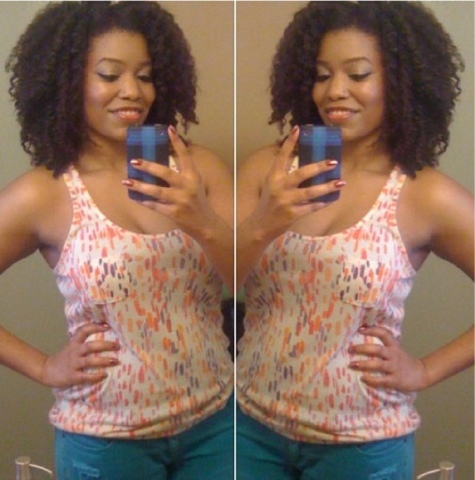 Nappturally Chic Jeré: Samantha's Hair Journey to Big, Bold, Beautiful Hair! 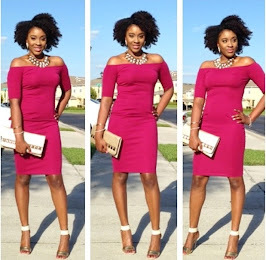 Samantha's Hair Journey to Big, Bold, Beautiful Hair! Samantha: I don't exactly remember when I had my first relaxer...it was some time in elementary school. My mom's cousin was here visiting and I said I wanted straight hair. She relaxed it. Years later in middle school a friend of mine with really curly type 3 hair came to school with bone straight hair down her back. I asked her if she relaxed her hair, she said no, her mom blow-dried it. My jaw dropped. I couldn't believe that heat styling would get the same results. Had I known, I would have opted for a press and curl. 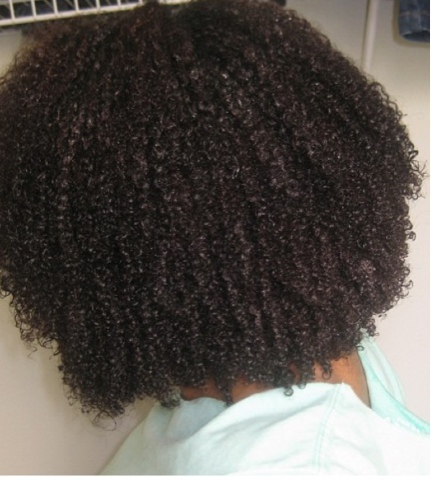 NCJ: What was the condition of your Relaxed Hair? Samantha: I've had really healthy and long relaxed hair (as well and thin and broken relaxed hair) but in the back of my mind I think I've always thought about being natural. I have a cousin with the most beautiful dreadlocks and I've always loved her hair. 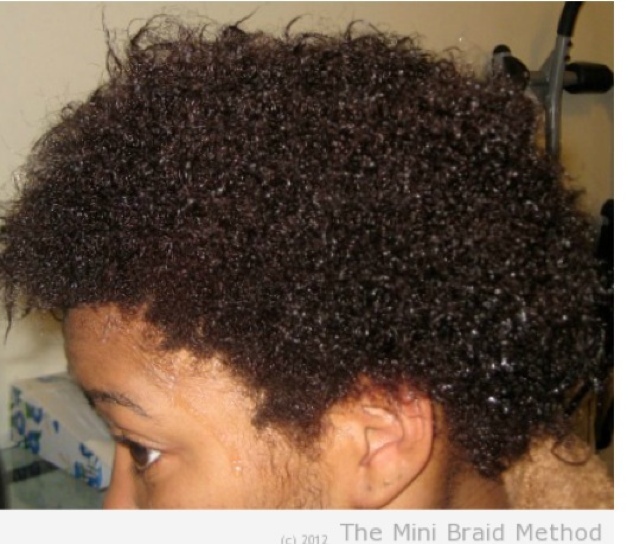 NCJ: When and why you decided to go natural? Samantha: I big chopped the first time, my sophomore year of college. I texturized (not knowing it was a relaxer) around 4-5 months later. Once I figured out that 'texture softener' is code for 'relaxer,' I went back to bone straight hair. I transitioned from March to August in 2009, and big chopped again 3 years later because my little sister did it. My competitive side couldn't let her do it alone, lol. 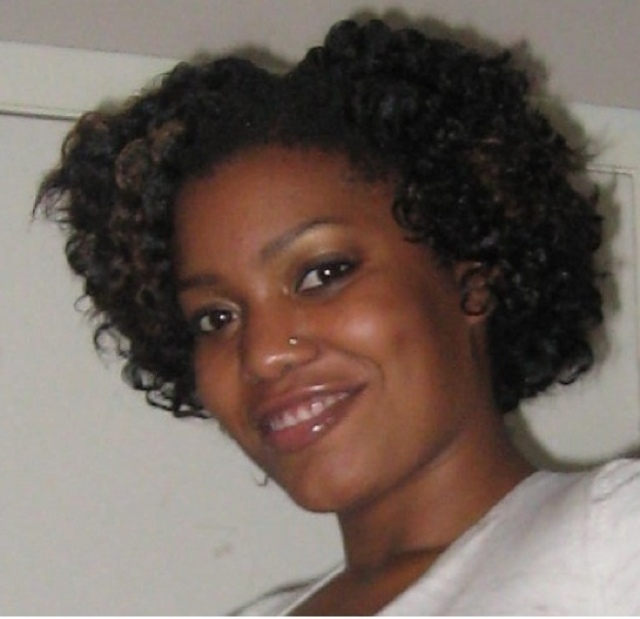 NCJ: Did you every feel self -conscious when you were wearing your TWA? Samantha: I was really self conscious about going to work with a TWA. I thought everyone would have something to say but no one really noticed. The responses, if any, were positive so I became more and more comfortable about having short hair. NCJ: What are your favorite styles and products? 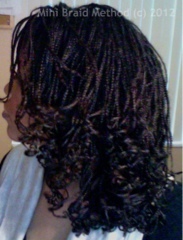 Samantha: I pretty much live in braid outs, wash and goes, or mini braids. I run on blog that explains how I style my hair in mini braids- minibraidmethod.com. I'm still working on products. 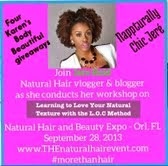 I mostly follow the Curly Girl Method- silicone free products & conditioner only washes. I do use a sulfate free shampoo every once in a while. I cowash with Tresemme Naturals or Giovanni Nutrafix. I DC with LeKair Cholesterol. My favorite leave-in is Shea Moisture Style and Curl Milk. 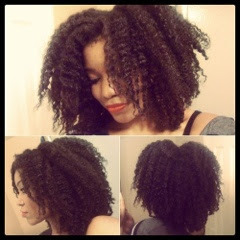 I use Eco-Styler gel for wash and goes. I'm still looking for styling butters. NCJ: I read about your minibraid method and I love it! 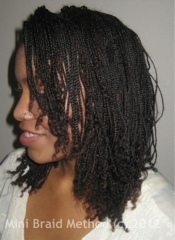 It is an amazing protective style. I'm definitely going to try that during the summer. 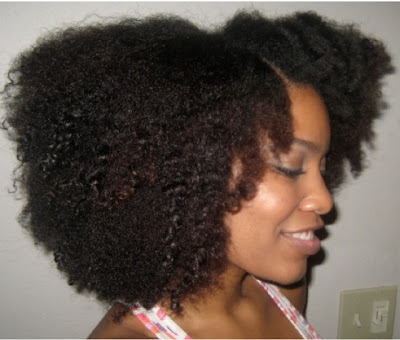 What advice you would give to other new naturals or those thinking of going natural? Samantha: I think comparing your hair to others is one of the worst things a new natural can do. It's nice to see other natural's hair and admire it but it shouldn't be more than admiring. You can't compare growth, thickness, texture, etc because you start to see differences and that can lead to negative thinking. You have to appreciate your hair independent of anyone else's. I also think it's important to style and wear your own hair. If your natural hair is constantly hidden under weaves, wigs, and extensions or constantly styled by someone else, you will have no idea how to properly care for it. It takes time to get to know the properties of the hair on your head. Give yourself at least a couple of years to learn about your natural hair. Fortunately, there are a ton of resources and products available to help us along the way. Figuring out how much moisture and protein your hair likes is more than half the battle. Styling technique is probably the rest of that battle. 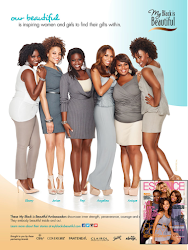 NCJ: What is the biggest lesson you learned about yourself and your hair through your journey. Samantha: Some days I'm shocked at how much I love my hair like this. I was teased a lot for having frizzy, big hair growing up, so I was obsessed with getting my relaxed hair it to lie flat. Now, I prefer for it to defy gravity. I'm glad I'm able to embrace my hair for everything it does. I love everything about it. I really can't imagine it being any other way. NCJ: Thanks so much Samantha for taking the time to share your natural hair story with us! You are truly Nappturally Chic!!! 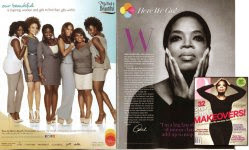 Want to be Featured, Email your natural hair journey story to Nappturallychic11@gmail.com. Answer the same questions and attached some pictures of your hair during the various points of your journey.